Maybe you just returned from your backpacking trip, and are already planning for your next adventure. Or perhaps you’ve been excitedly planning your first journey, and are already thinking about how you’ll commemorate your trip when you return home. 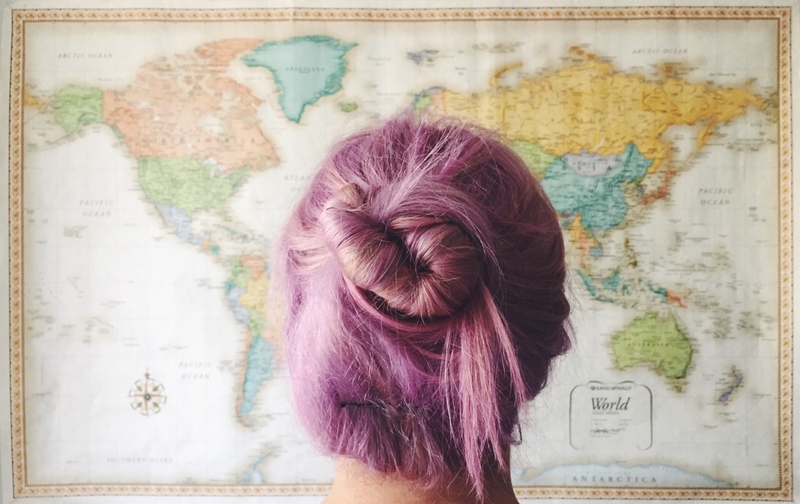 Whatever your travel experience is, there are globes, maps, and DIY projects to help you memorialize your adventures – and make for great conversation starters as your friends visit. Who doesn’t love a good push-pin map? But if you’re looking for something that’s a little different, try using a cork globe as your base. Also, try colour coordinating your push pins. Assign a certain colour for places you’ve already visited, and another colour for those you want to visit. If you want, and if you have a wall map on your corkboard, add some photos or small paper reminders of your travels to make your push-pin map more interesting and fun to look at. After the craze on push-pin maps, the scratch-off map appeared as the next big thing in the humble-bragging travel décors. But if you don’t have enough wall space for this one, consider getting a scratch-off journal or globe instead to still keep track and memorialize your travels. Are you interested in collecting souvenirs on your trips? 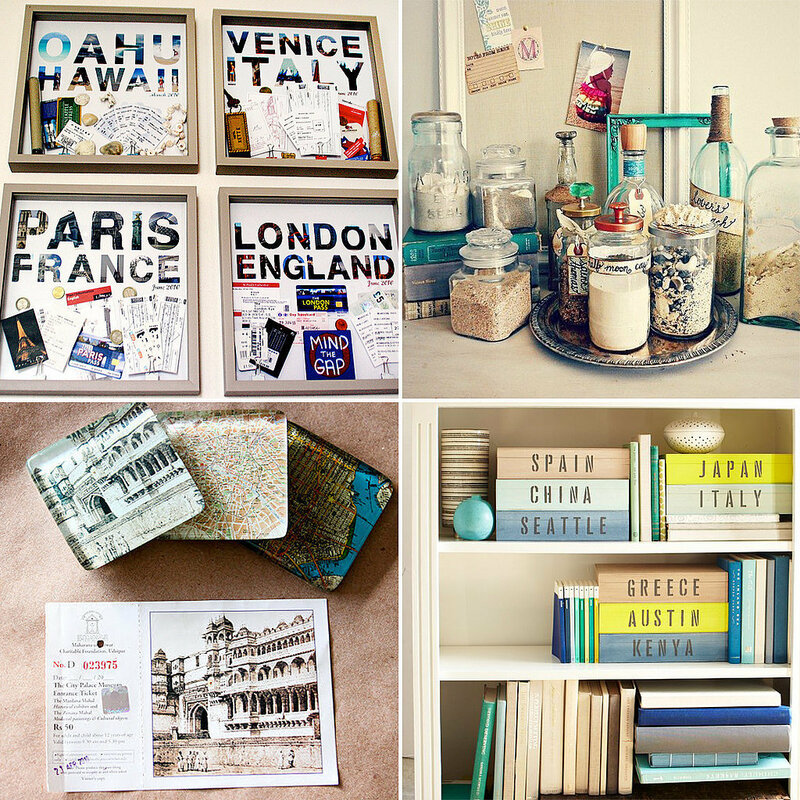 Or have you already started collecting some mementos of your travels? If so, find a creative way to display your goods. If you’ve collected small and easy to display to souvenirs, such as charms or magnets, display them on your refrigerator door or in a glass cabinet. But if you’re collecting items like mugs, then a hanging rack would serve as an attractive storage and display option in your living room or kitchen. A vinyl sticker map is another gigantic map on the list, but unlike the aforementioned maps, this one doesn’t require a large frame or landlord-approved holes in the wall. The map features vinyl stickers of all the landmasses in the world, as well as 20 colourful push pins to mark your favourite trips or simply track the places you’ve visited. Avid travellers and photography enthusiasts may find that they have more stories and photos than they can share on Instagram or Facebook. If that’s the case, consider starting a travel blog to record and share your adventures with your family, friends, and the internet audience. But if you don’t have the time or interest to start a travel blog, publish your travel photos in a photo book. 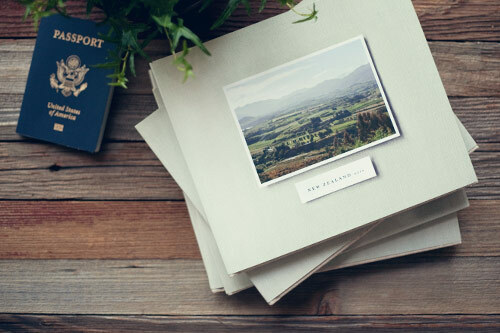 Photo websites, such as Artifact and Shutterfly, have functional options to design beautiful albums that feature your favourite travel photographs. Whether you’ve gone on a solo backpacking trip, or travelled with your family and friends, there are lots of ways on how you can creatively commemorate your trips. Just choose from the aforementioned ways on how you can uniquely honour all of your travels. When you think of exploring the outdoors and having some adventures, you think of Africa, Europe or America. You never think of Asia. You have to know that Asia has many diverse terrains that can lead you to stunning views. You have to go outside Singapore and experience trekking like never been before. 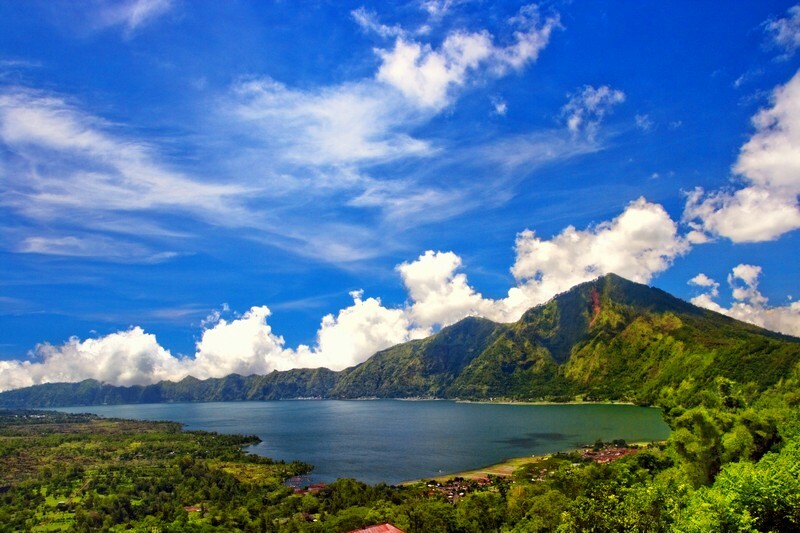 If you are around Bali, why not consider hiking to the beautiful mountains surrounding Bali? You have to consider Gunung Batur. Gunung Batur has a crater and about 1,717 metres high. This is the destination of beginners since it only takes three hours to reach the peak. Doi Luang Chiang Dao is in Chiang Mai. The place is best for its limestone ridge. It is in fact Thailand’s third highest summit which rises about 2,125 metres. The best months to trek is from October to May. 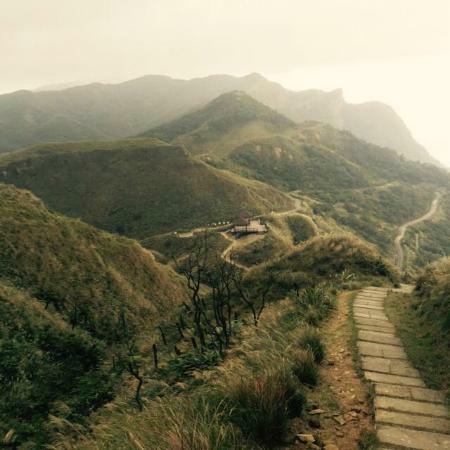 If you happen to visit Taiwan, you should not miss the Caoling Historic Trail. The trail is one of the best since it has well-defined paths overlooking the coastline. If you want to trek some more, head to Snow Mountain which is Taiwan’s second highest peak which is famous for its scenic routes. Mt. Pinatubo erupted in 1991 which is considered as one of the largest eruption in the 20th century. The place is getting rehabilitated and in fact it is now turned into a tourist spot. You will be treated to a unique hiking trail where there is a summit overlooking the lake. Japan also offers an adventure for beginners. Shirakami Sanchi is famous for its hot springs but it also boasts of stunning mountains and trails. 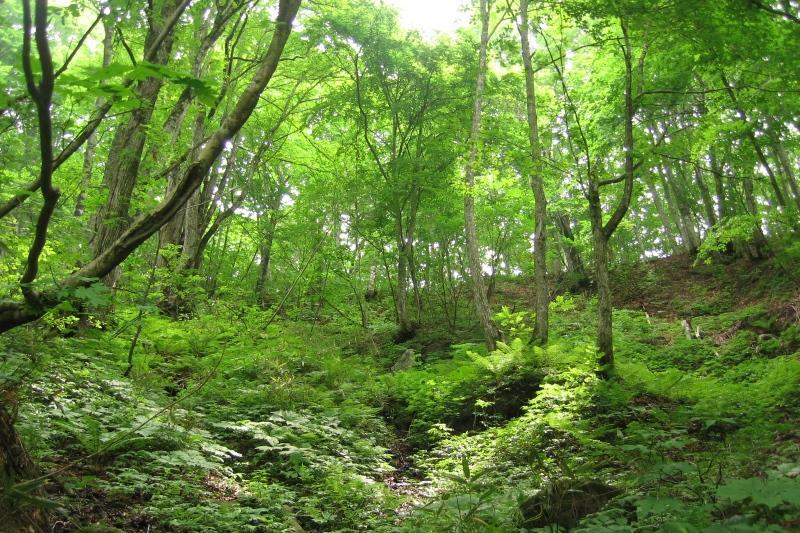 Shirakami Sanchi has immense mountain range leading to different peaks, ponds, lakes and waterfalls. Before you actually get into the trail, it is imperative that you prepare your body for it. Exercise before so your body will endure the long walks. Train body months before the actual hike not days before because you will just put stress to the body. More importantly, do not go alone – always be with a buddy and in groups. It is safer that way.